Rachel is an advocate in the Litigation and Private Client Departments. 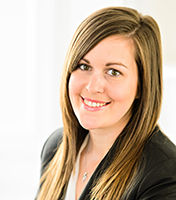 Rachel advises on a broad range of litigation, private client and family matters. Rachel has a keen interest in inheritance matters (including advising vulnerable clients) and issues surrounding testamentary capacity.